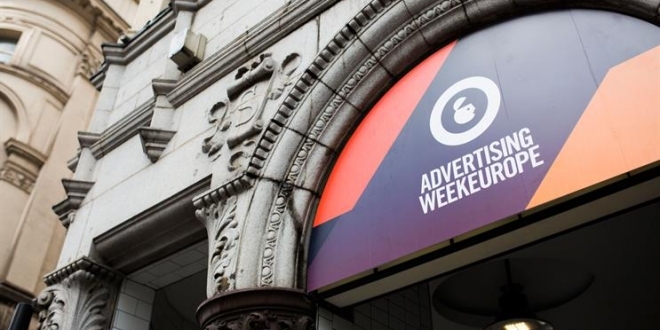 This year will mark the seventh edition of Advertising Week Europe. #AWEurope, held at Picturehouse Central in the vibrant city of London, will feature unique media, marketing, technology and creative perspectives discussing key business trends and issues, that shape today’s global industry. By night, #AWEurope plays host to organized networking events and world-class entertainment, making this event a one-of-a-kind experience. Advertising Week crosses the globe with events in New York, London, Tokyo, Mexico City and Sydney. Advertising Week is globally built on a foundation of inspiring and forward thinking thought leadership. It is on the AW Stages that agendas are set for the following year, competitors come together for debate and discussion, and cultural icons re-inspire the industry. 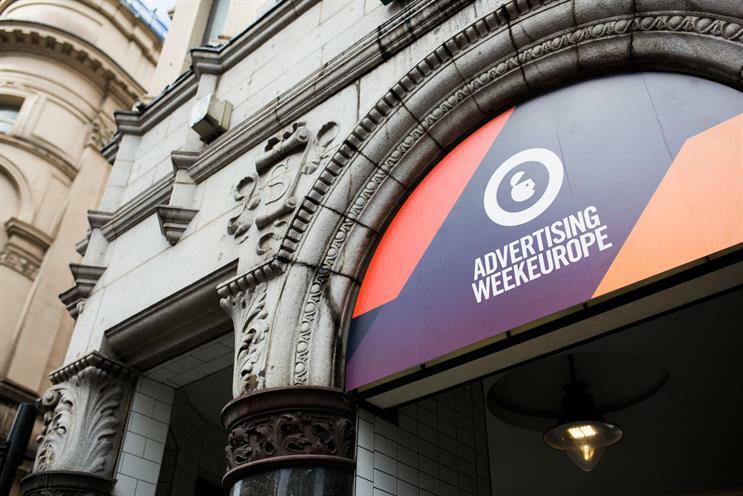 With over 75 seminars and workshops, the content at #AWEurope goes deep into topics, trends and of-the-moment issues that are critical to our audience. The Global Keynote Series begins and ends each day and features a selection of industry leaders from across the globe. These talks offer a high level perspective from brands, agencies, tech companies and cultural icons and aim to inspire. The seminar program covers a variety of topics, and is organized into thought leadership tracks. This year’s #AWEurope’s featured tracks include: Storytelling, Data, Innovation, Content, Brand Purpose and Media & Entertainment. The AWLearn Workshop Stage offers an intimate, teaching experience for the audience with the speakers. The workshops offer interaction with the Delegates and key learning moments across creativity, technology and culture that can be brought back to the office.